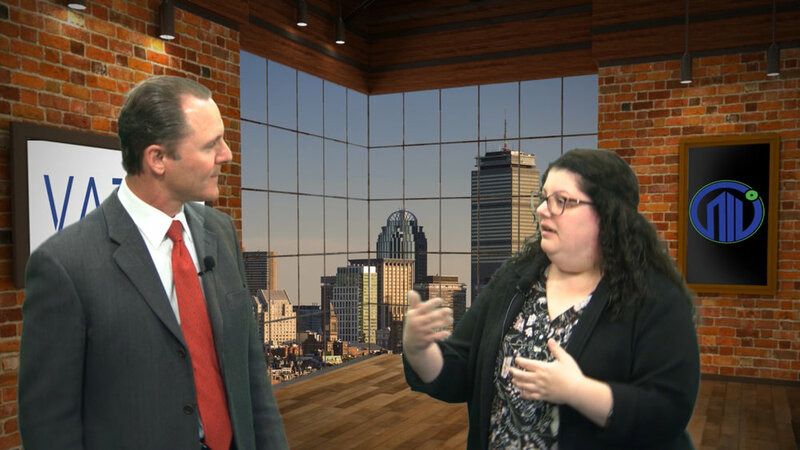 Liz Berthelette, Director of Research at NAI Hunneman, joined Stephen Vazza on this week’s episode of Real Estate 360 to talk about trends she’s seeing in the Boston market. Liz mentions how momentum has really picked up in the Back Bay. She highlights Wayfair, DraftKings and John Hancock as a strong indicator for the action in a Boston submarket like Back Bay. 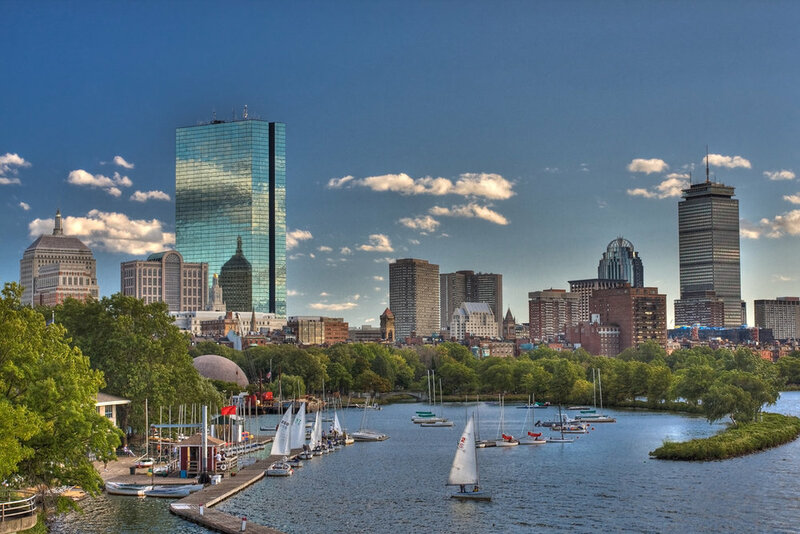 NAI Hunneman is the largest privately owned full service firm in Boston. As Director of Research, Berthelette pays particular attention to the local news media and social media to track what’s happening in the city. Outside of Boston, Berthelette sees a cramped Cambridge life sciences and pharmaceutical market allowing for expansion to areas like Waltham, Watertown, Bedford or Framingham. Check out the interview with Liz Berthelette above! And be sure to check out Liz Berthelette’s new podcast, “Real Talk CRE,” anywhere you get your podcasts! Newer PostMichael Yang of NEPC on the Real Estate Market, Tariffs & More!